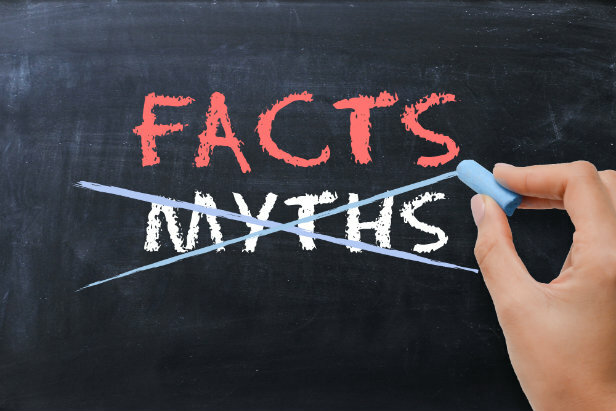 Armed with the facts, brokers can offer expert advice about this cost-saving option. The most successful business owners and employers surround themselves with advisers who are experts in their field and can guide companies on making sound business decisions. In an industry as complex as health care, brokers are relied on as trusted counsel when it comes to choosing the best benefit options. For brokers to serve as a knowledgeable authority and stay relevant in today’s diverse benefits marketplace, they must be educated on the facts.